Couture Bridal Photography offers the best Wedding Photography in Los Angeles California at the greatest savings for brides and grooms looking for high-end artistic Wedding Photography in Southern California! Couture Bridal Photography is now among the top rated wedding photography studios serving Los Angeles, California. Couture Bridal Photography is now one of the top choices among brides and grooms throughout California seeking the most artistic documentary wedding photographers with a fashion forward editorial flair for their weddings throughout southern California. Couples looking for the most distinct Wedding photography in Los Angeles, now have a value packed alternative to the routinely high wedding photography pricing typical of Los Angeles based Wedding Photographers. Couture Bridal Photography offers some of the most amazing Wedding Photography in Beverly Hills, Santa Monica, The Santa Clarita Valley, The San Gabriel Valley, South bay and the Gateway cities. Couples planning weddings throughout Los Angeles, Orange County, Irvine, Universal City and Hollywood choose Couture Bridal Photography, as a cost saving alternative to have the ability to splurge on other aspects of their wedding. 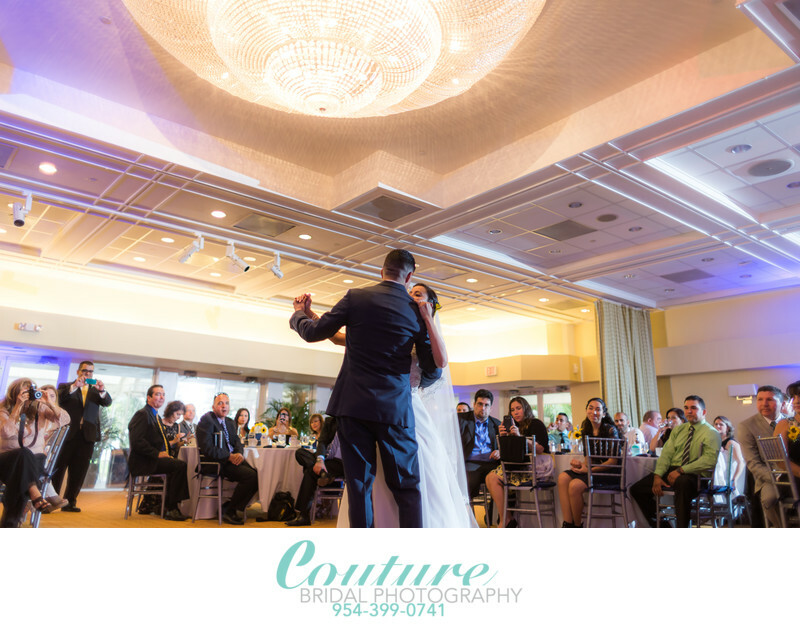 Couture Bridal Photography provides not only the best Wedding Photography in Los Angeles, we offer the best Wedding Photography experience throughout Southern California! 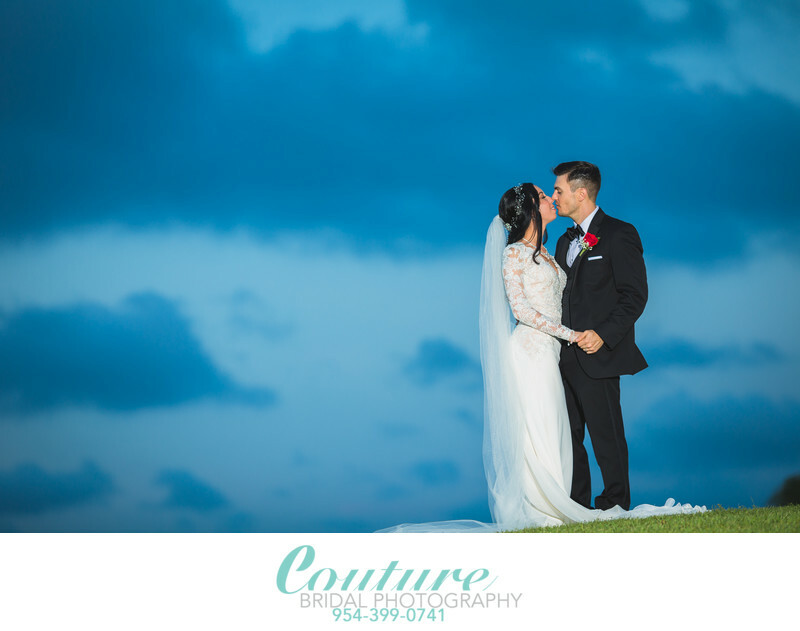 Why Choose Couture Bridal Photography for your Wedding In Los Angeles? 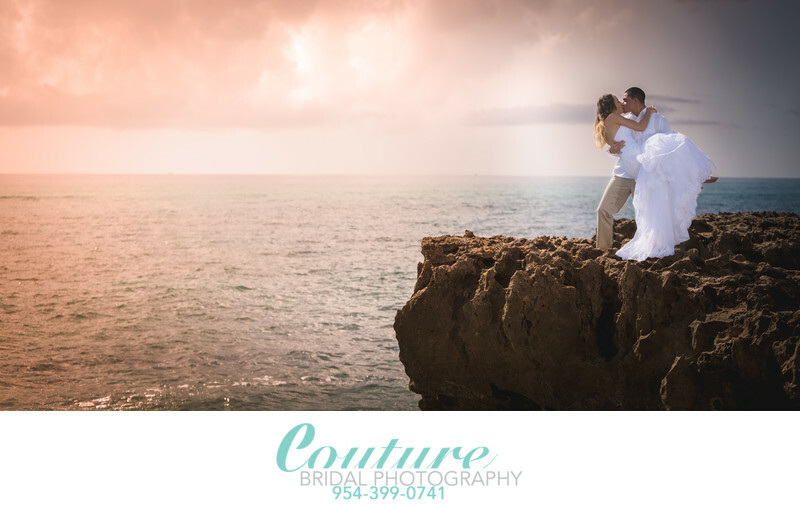 Most people might wonder why anyone would hire a South Florida based Wedding Photographer for Wedding Photography in Los Angeles. The answer to that is quite simple! Los Angeles has a higher cost of living, higher wedding industry rates, and higher population vs. Wedding Photographer ratio, making Wedding Photographers and other Wedding vendors throughout Southern California the most expensive in the United States. Hiring a Wedding Photographer from Florida which has a lower cost of living, less Wedding Photographers and lower population make Wedding Photography more affordable. Another reason to high a South Florida Wedding Photographer as your Los Angeles Wedding Photographer that most won't consider is fresh vision. A Wedding Photographer shooting in less familiar surroundings it going to use a fresh approach and provide a uniquely distinct Wedding Photography experience. Los Angeles Wedding Photographers, who frequently photograph weddings throughout Greater Los Angeles, may start treating weddings as a weekly routine, not a completely new experience that will inspire photographic creativity. What do I get for hiring Couture Bridal Photography, as my Los Angeles Wedding Photographers? What couples get for hiring Couture Bridal Photography for their Los Angeles Wedding Photography needs, is the most distinct Story Telling Artistic Documentary Wedding Photography, Hand Made Italian Wedding Art Albums by Graphistudio, Professional Wedding Photography Prints and Beautiful Wedding Photography Canvas Prints. Couture Bridal Photography is a full service Wedding Photography studio offering the most unique and artistic style of Wedding Photography that captures every detail, emotion and special moment throughout a Wedding day.